After purchasing a house, learning that your new home has a grisly past would be a real-life nightmare for most people. 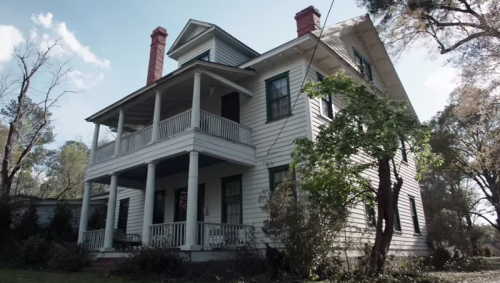 For horror movie fans and those interested in the macabre, these homes are sought out for photos and bragging rights that you actually saw the haunted house. However, despite drawing the public's interest, residences that have inspired Stephen King novels or classic scary movies often sit on the market for a long time and fetch far less than the asking price. Below are examples of iconic haunted houses and what they sold for (if they were sold at all). The basis of the book and subsequent film series went on the market last summer for $850,000 and sold earlier this year for more than $200,000 less than the asking price. With other homes in the Amityville neighborhood of Long Island regularly fetching upwards of $1 million, the home's past is likely to blame for the price drop. 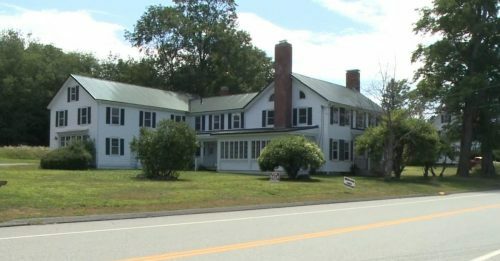 The owners of this 14-room farmhouse in Rhode Island threatened to sue Warner Bros. following the release of The Conjuring (2013). Their property, which is the basis for the film, was constantly trespassed upon after the film became a hit. It eventually became too much and they listed the house themselves. It has since been taken off the market. This is the home that Stephen King and his family rented in the late 1970s where he thought of the idea for his novel Pet Sematary. Not only was his daughter's cat hit by a truck in front of the home, but children in the neighborhood constructed an actual pet cemetery behind the four-bedroom Maine home that is still there today. 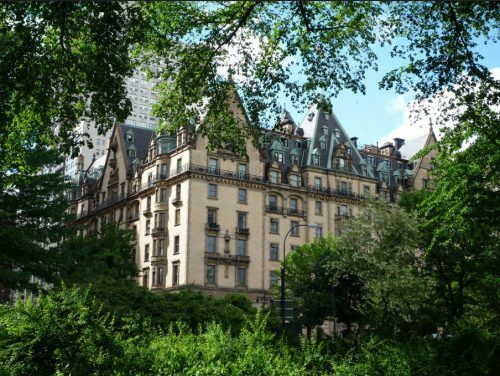 Probably most well-known for being the Manhattan co-op in front of which John Lennon was killed, The Dakota has a storied supernatural history. The most famous ghost in the building is the Crying Lady who is said to walk the co-op's halls. Also, the film Rosemary's Baby (1968) was set in "The Bramford," which was actually The Dakota, where most of the movie was filmed. This year, a three-bedroom went for the stunning price of $21 million. 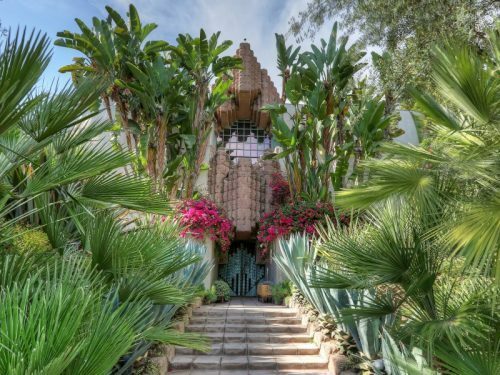 In 1947, this house was made famous because of the Black Dahlia murder. The home, built in 1927 and designed by Frank Lloyd Wright, was allegedly where local physician Dr. George Hill Hodel dissected the body of Elizabeth Short. Years later, in the early 2000s, Hodel's son Steve brought a cadaver dog into the home's basement and claims it detected the scent of decomposed human remains. There have also been reports of people hearing voices and chains being dragged. I am a huge fan of horror movies and I love these locations. I watch at least one horror movie a week. Terrarium tv is the best app that is helping me to find hundreds of horror movies.